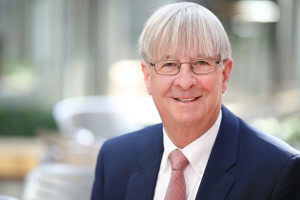 Born in Reutlingen, studied law at the Universities of Freiburg and Tuebingen, since 1977 a member of the law firm, 1983 became a partner; from 2003 to 2010 Managing Partner of the firm. Member of the working groups and labor law Insolvency Law and Restructuring of the German Bar Association, the Working Group for Insolvency Matters Cologne and the Association of Insolvency Administrators in Germany, co-organizer of the Reutlinger Bankruptcy Forum. Board member of the foundation and the Friends of the Pro Juventa nonprofit youth welfare society and Pro labs profit service company. 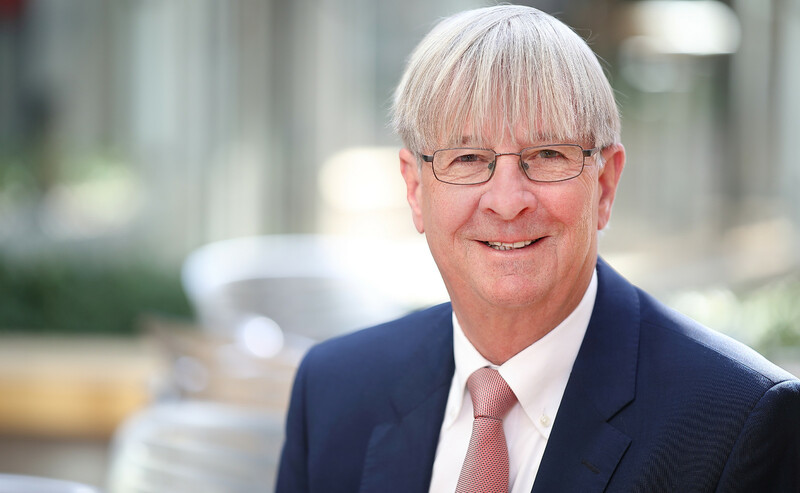 Chairman of the Joint Audit Committee to award the professional designation Certified Specialist in Insolvency Law of the Bar Associations Freiburg, Karlsruhe and Tuebingen.